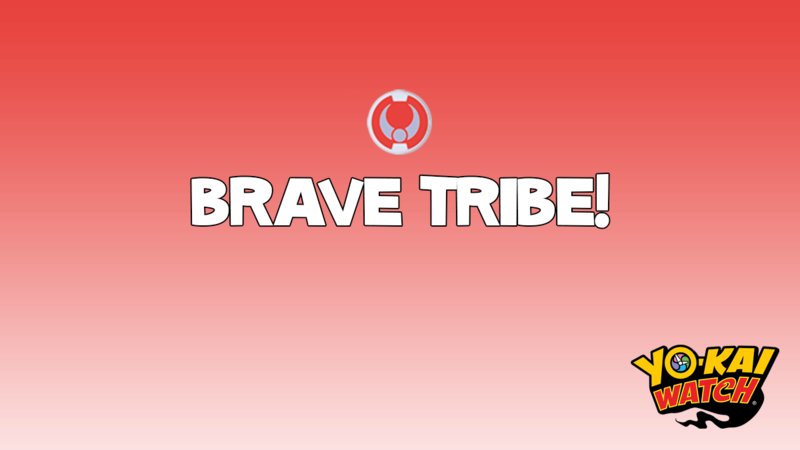 Welcome to the Yo-kai Brave tribe! 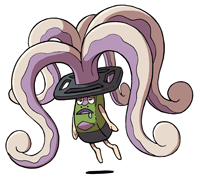 There are 8 tribes of Yo-kai, and there is a tribe that is super brave in all situations! 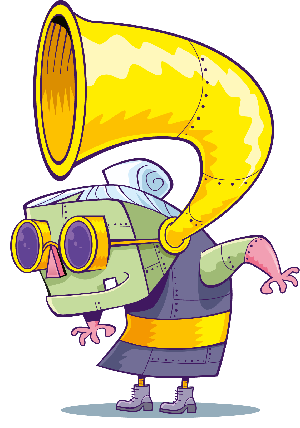 If you feel pumped-up just before a football match, or ready to go for a race, a Brave Yo-kai could be near you! 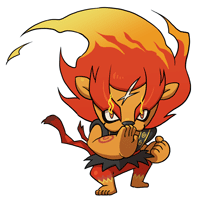 If you put these Yo-kai next to each other in battle, they’ll get a Brave Unity strength bonus!